A new political party has officially been registered for the 2021 General Election. The registration of the party called “Samoa’s First Political Party” was confirmed by the Electoral Commissioner, Faimalo Matthew Lemisio. 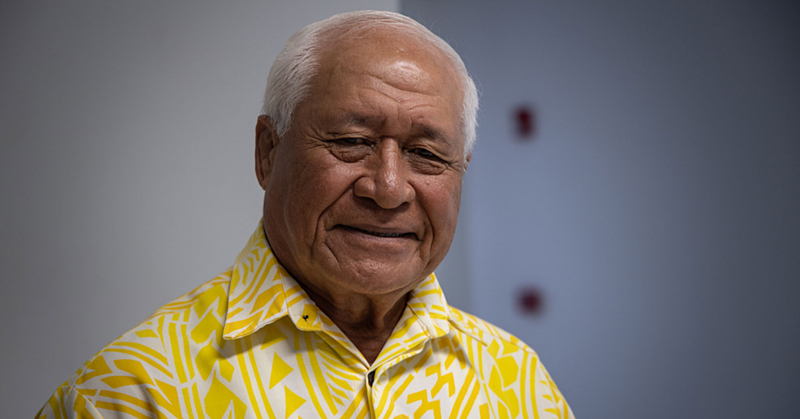 During an interview with the Samoa Observer, the Electoral Commissioner also confirmed that the Party’s Secretary is Feagaima’alii Bruce To’omalatai. 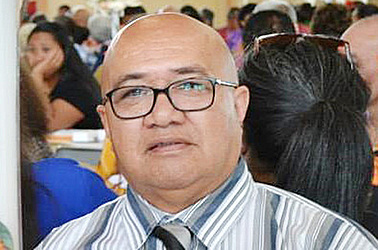 But prominent Lawyer, Unasa Iuni Sapolu, is a member of the new Party. 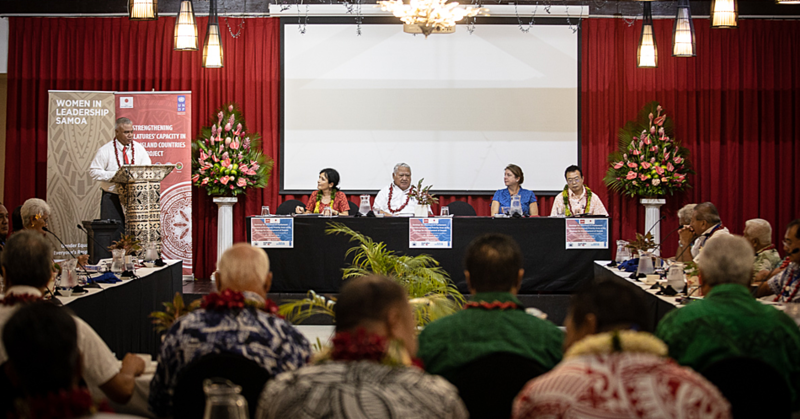 “Yes there is a new political party called Samoa First Political Party or Muamua Samoa, Vaega Faaupufai,” she said in an email to the Samoa Observer last night. “This is a new political party that has been formed, prompted by our beloved people in the villages as they become informed of the law and their rights, they force the move which is now the new party. " According to Faimalo, the Electoral Act requires eight financial members for a political party to be registered. “The documents we’ve received to support the application shows close to a hundred members,” Faimalo said. The Electoral Commissioner added that part of their work is to raise awareness about what is required for any Political party to be registered. “We encourage people who may have interest in setting up a party to take note and if they are interested, there is nothing under the law that bars any group of people in setting up a party,” Faimalo said. For the 2021 Election, Faimalo said this is the first political party that has registered. But it might not be the last. 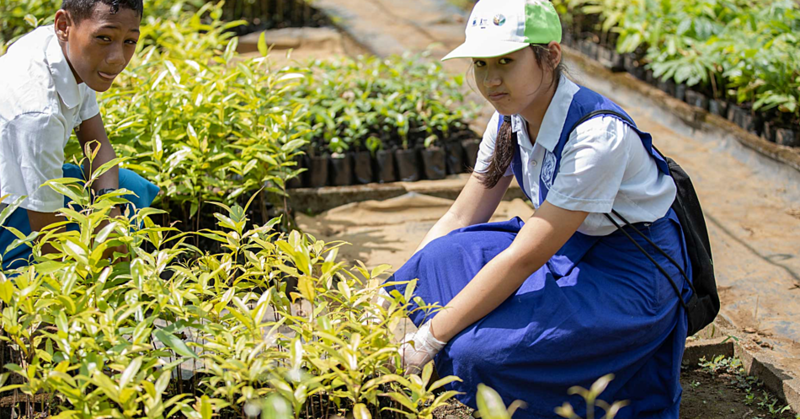 “We have had a lot of new people who have showed interest in registering. They came in and we explained to them what was happening, what the law requires of them and we gave them the form but once they left they have not returned. He also told the Samoa Observer there are a lot of old parties that have remained registered with their Office.